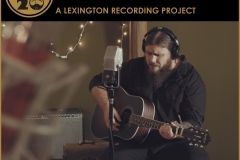 After a decade on the road with Kentucky southern rockers Fifth on the Floor, Justin Wells crafted an emotive debut solo album, Dawn in the Distance. With his gravelly bass voice, confessional songwriting, and versatile backing band, Wells defies easy labels. Saving Country Music named “The Dogs” its 2016 Song of the Year, and Americana claims Wells, too. Wells has the heart and talent to continue growing his fan base across genres. 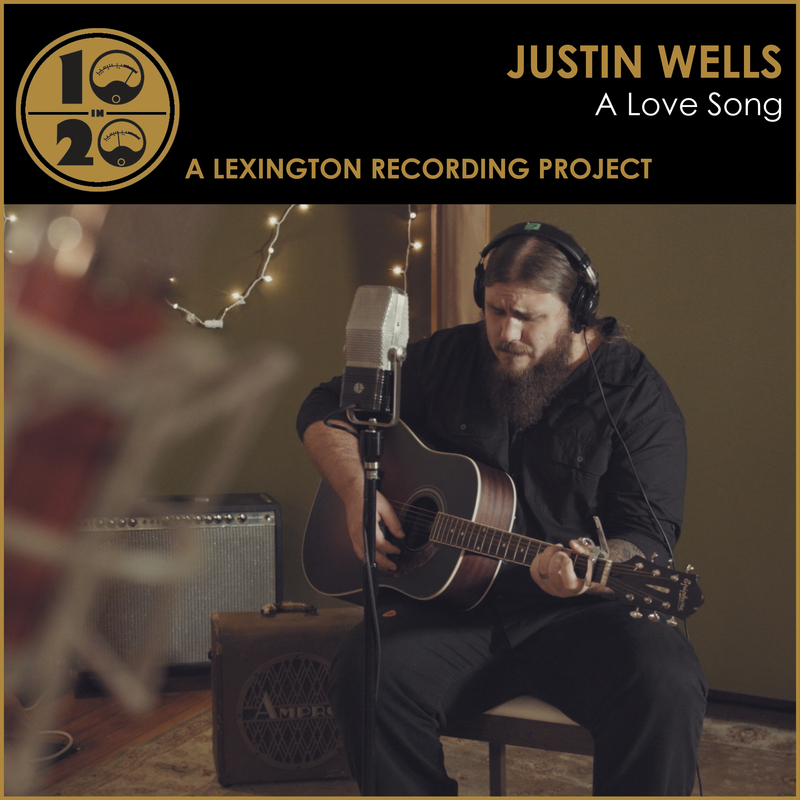 Also check out the official Justin Wells website, Facebook, Spotify, and Instagram pages.